At a time when the overall ranking of Indian universities among Asian institutions has gone up considerably, state universities have slipped several places in a recently published world ranking of Asian universities. Jadavpur University (JU) retained its place as the state topper, but its ranking has slipped from last year’s 101- 110 to 127 in the Asia University Rankings 2018 of the England-based Times Higher Education. JU’s ranking, however, is impressive among state universities. Only Punjab University with its ranking at 114 ~ improving from last year’s ranking at 121-130 ~ is the only state university to be ranked above JU. Calcutta University (CU) too slipped several places. Last year CU ranked in the 191- 200 zone but this year its ranking has come down to 210-250. Pro vice-chancellor (academic) of JU, Professor Pradip Ghosh, analysing the ranking said, “While we have scored pretty well in the research categor, our marks in comparison to Punjab University has gone down in the citation category. We have to work on that.” Professor Ghosh also pointed out that while ranking for JU has gone down there has not been much difference in the overall percentage of marks obtained (30.5) this year compared to last year. However, officials in the universities feel that JU and CU’s rankings might have gone down owing to “public perception” as repeated instances of students’ protest for several months might have impacted the image of the state’s universities compared to other Asian universities. CU and JU have both repeatedly been in the news till recently for students agitations. 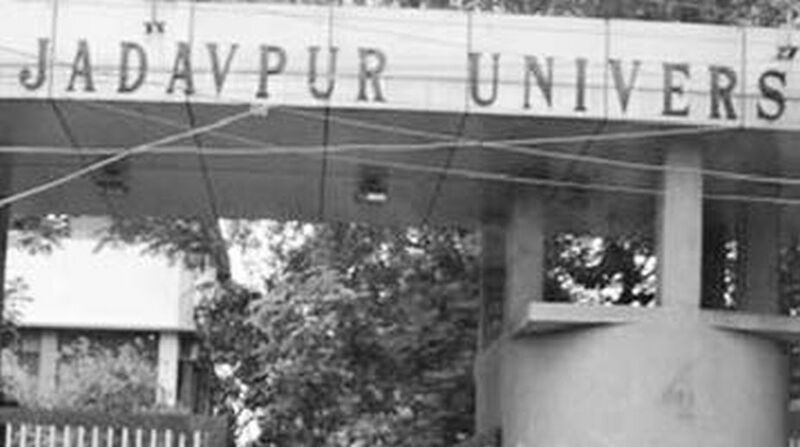 Students’ protests against formation of students’ councils rocked the campus of JU from the beginning of this year with the VC, Suranjan Das being gheroed for several hours. A few days ago CU was also in the news as a large number of students staged protests with the demand for promotion of students who had failed their general papers, and the university authorities had to finally promote many disqualified students.